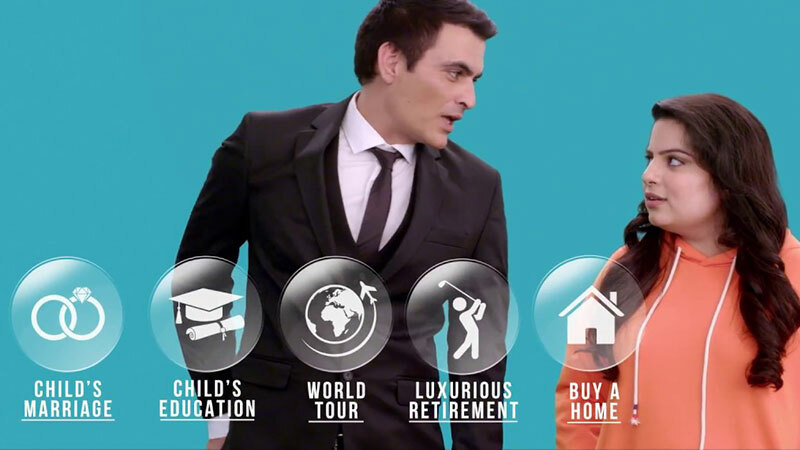 Financial service company, Motilal Oswal and WATConsult, together launched a digital campaign titled #TheOnlyTIP featuring stand-up comedian Mallika Dua and the Man from Motilal Oswal (MFMO) Manav Kaul. In the video, Mallika Dua plays multiple characters who have fallen victim to unsolicited advice. The benefits of TIP (Target Investment Plan), a goal based investing platform are also highlighted in the video.